Your Vehicles and other Transport Items may require regular inspection to ensure that they are performing safely and efficiently. 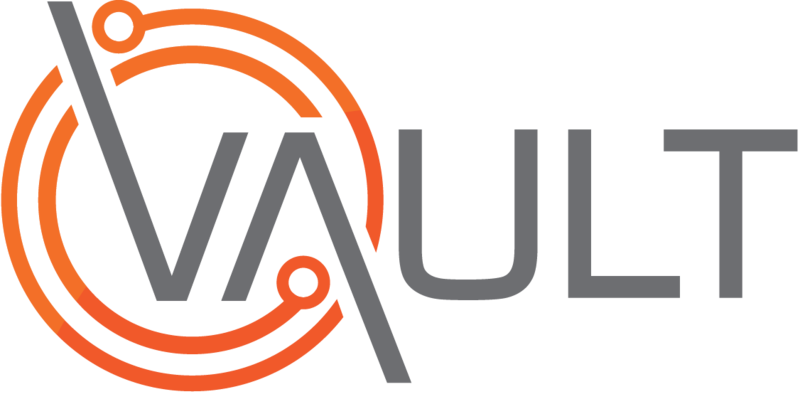 These inspections should be recorded in the Transport Register in Vault so that an auditable trail is available. This video shows how to do this.